Welcome to 120 Harris Road. Move right into this well maintained home, located in desirable Ward One neighborhood. 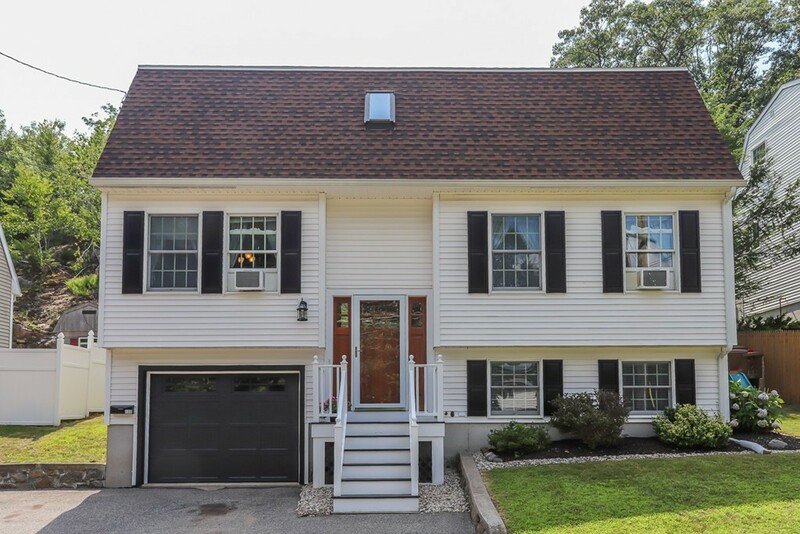 Step inside this Split level Gambrel with good energy and natural light, that flows into every corner. Large kitchen with island and plenty of cabinet space. French doors lead to a deck with time to enjoy summer evenings and family BBQ's. Dining room with hardwood floors, 2 full baths, and 3 nice sized bedrooms. The bonus is a finished lower level with pellet stove, custom built-ins. A great playroom or man cave. Convenient to shopping, parks, transportation, and major highways. A wonderful opportunity for first time homebuyers. Don't let this home pass you by!